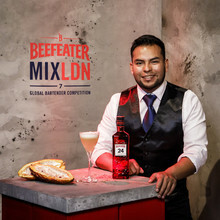 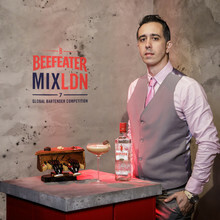 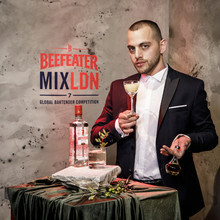 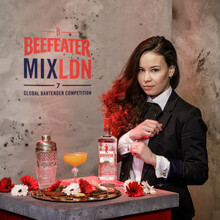 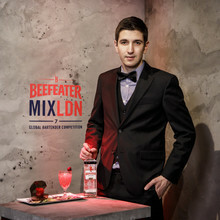 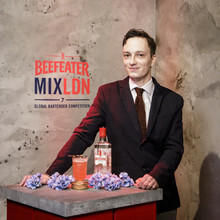 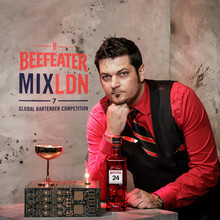 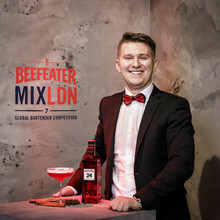 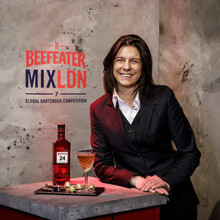 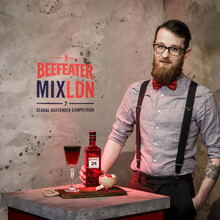 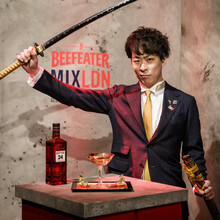 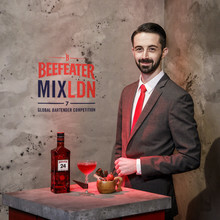 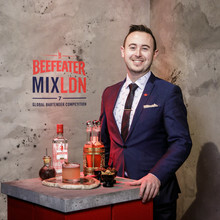 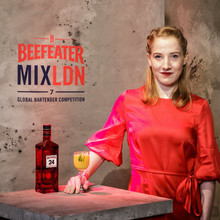 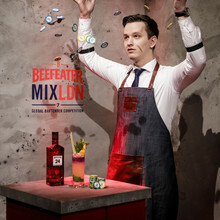 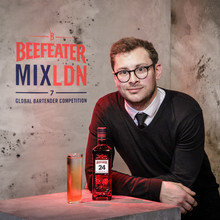 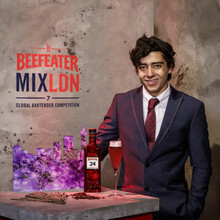 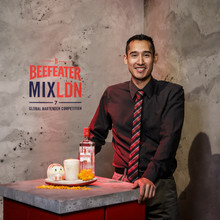 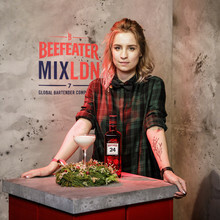 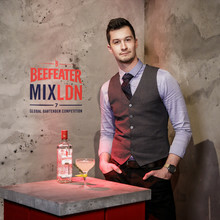 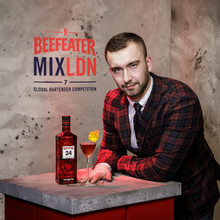 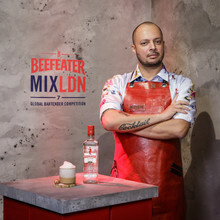 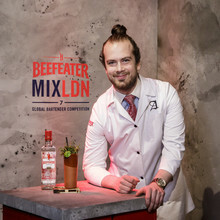 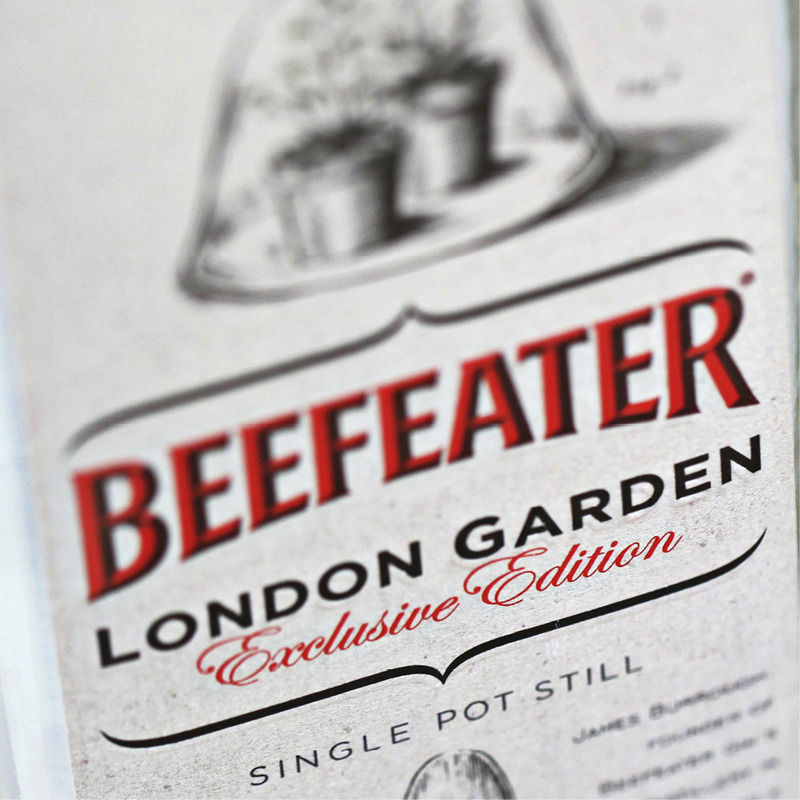 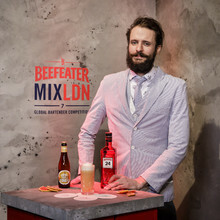 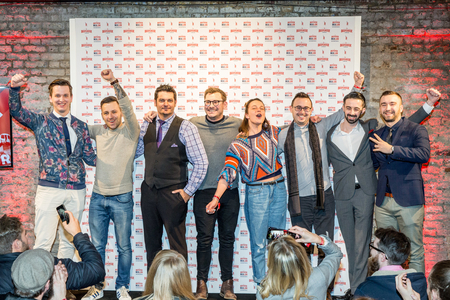 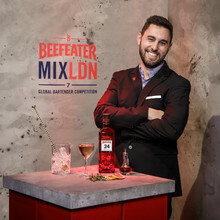 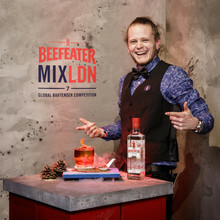 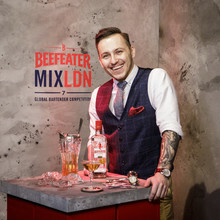 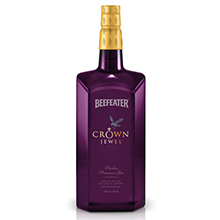 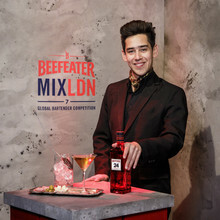 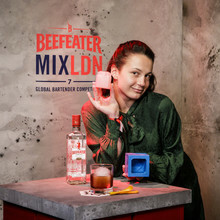 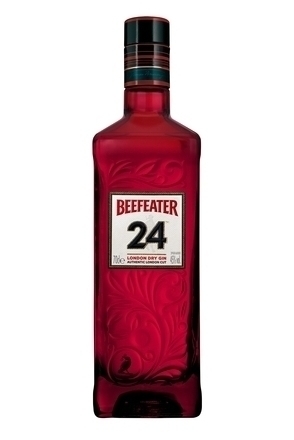 With rounds challenging various aspects of the bartender’s skills, I was lucky enough to judge the signature cocktail round, alongside Beefeater Gin's master distiller Desmond Payne and Ryan Chetiyawardana of London’s Dandelyan. 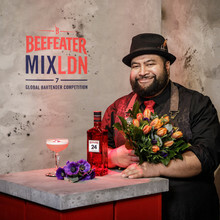 The bartenders were challenged to create a cocktail that heroes their home city and this produced some truly diverse and very tasty cocktails. 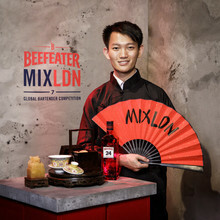 You may want to recreate some of this tasty recipes yourself or use them as an inspiration to create your own recipe – perhaps to enter MIXLDN 8.